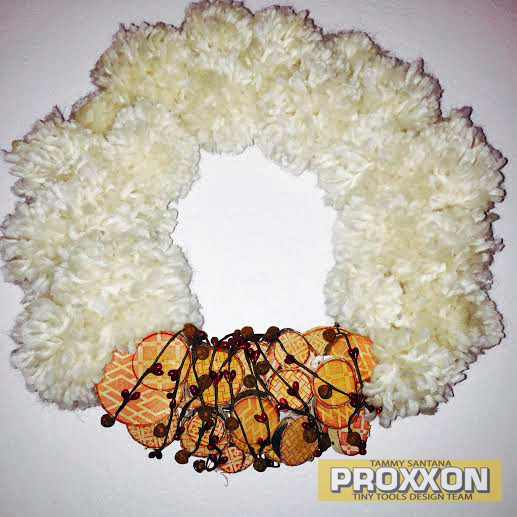 Check out my tutorial for this beautiful Christmas Wreath over on the Proxxon Tiny Tool Design Team blog today! It was so easy to make with the help of my Proxxon Delta Sander and Colorbox Crafter's Inks and Background stamps by Ann Butler. It is so soft and lovely, I may keep it up after Christmas! Tammy I love the way the inks go on the wood with the stamps, thanks for sharing! !